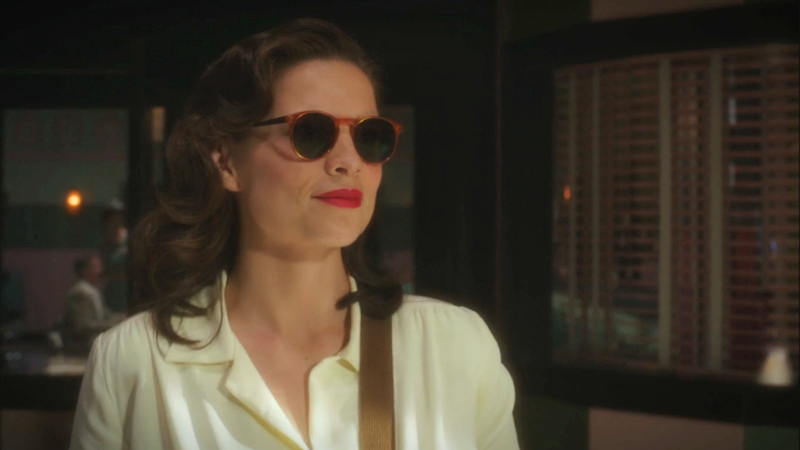 After two seasons, Agent Carter is sadly no more. Or is it? Peggy herself wants to take up the fight to keep hope for more spyfi adventures alive—and she’ll do whatever it takes to do so. Obviously, this is nothing official—it’s just Atwell saying she’d be up foranother chance to play Peggy once more. Actors love gainful employment! But still it’s nice to know that the star wants to give everyone’s favorite SSR agent a proper goodbye. We certainly wouldn’t say no to getting more Agent Carter.